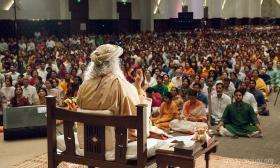 Sadhguru is a contemporary mystic with a unique yet astoundingly rational approach to life and the world you know – or think you know. 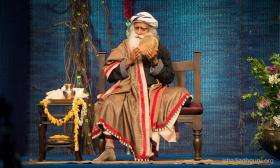 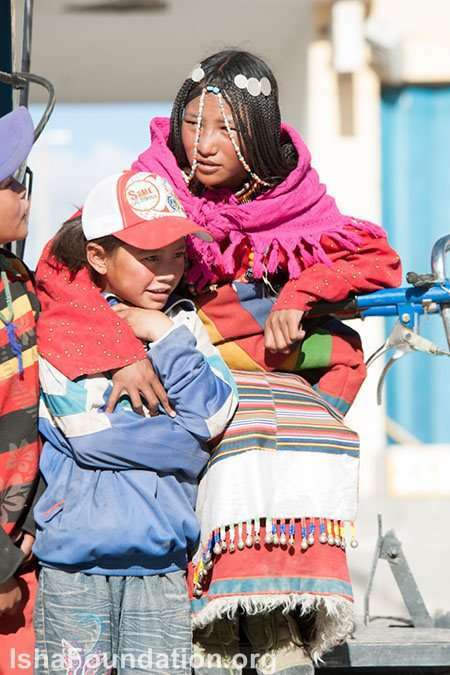 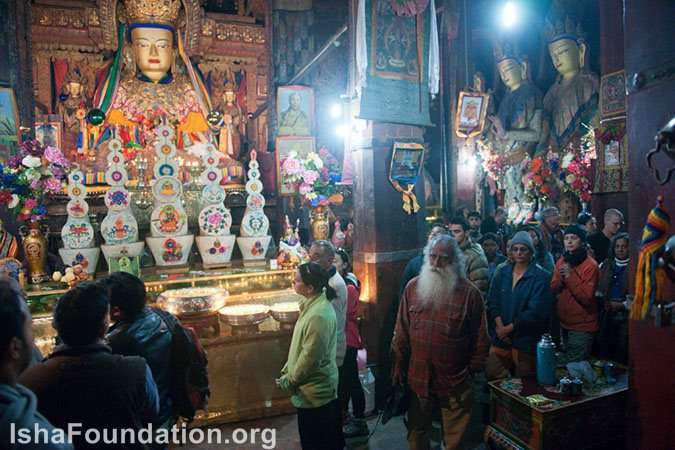 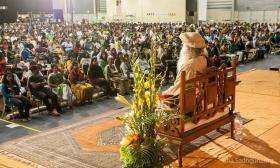 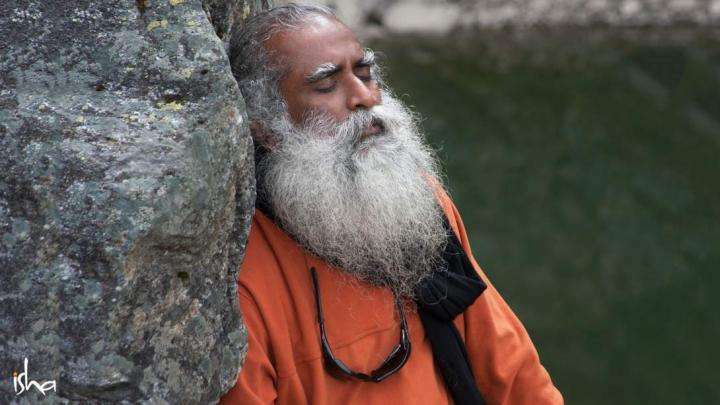 Traversing seamlessly from the ancient to the ultramodern, Sadhguru bridges the gap between the known and the unknown, enabling all those who encounter him to explore and experience the deepest dimensions of life. 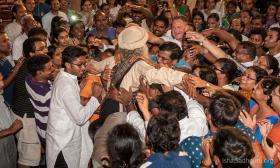 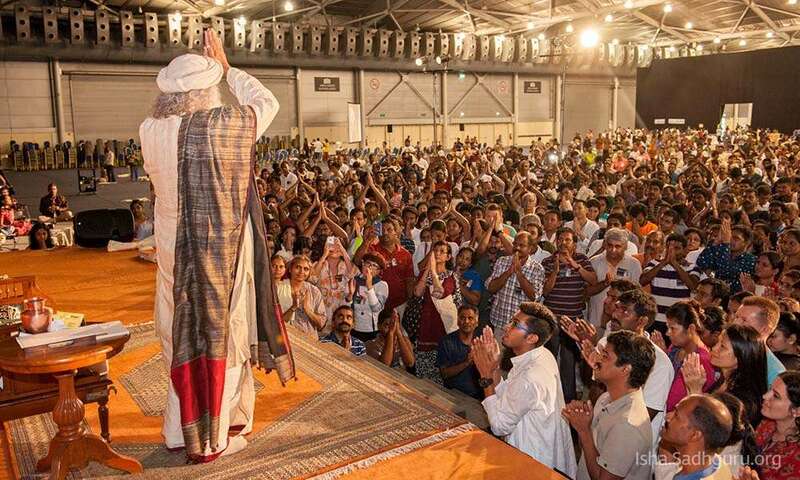 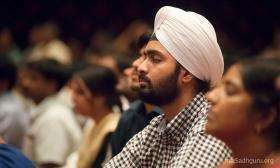 Being in Sadhguru’s presence creates an extraordinary opportunity to experience one’s natural state of freedom, love and limitless joy. 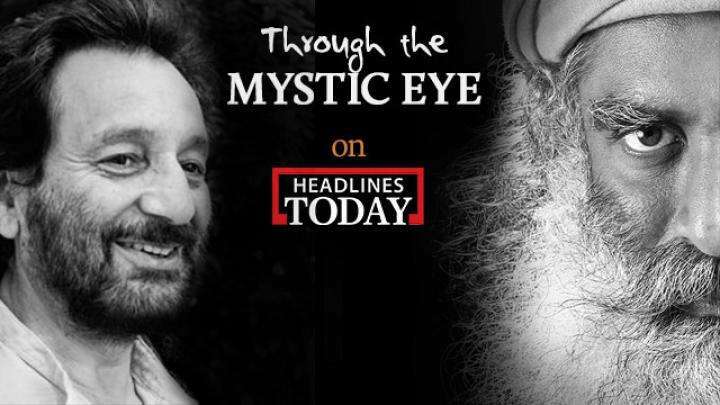 This Saturday and Sunday at 7:30AM on Headlines Today, Shekhar Kapur joins Sadhguru to explore the Divine Feminine. 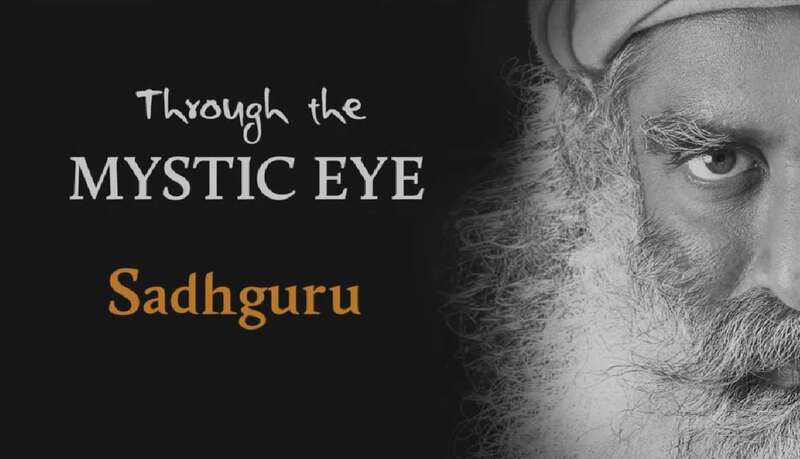 Through the Mystic Eye is a series of episodes featuring Sadhguru in conversation with several eminent personalities. 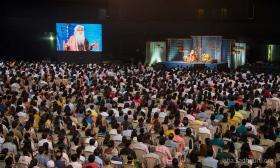 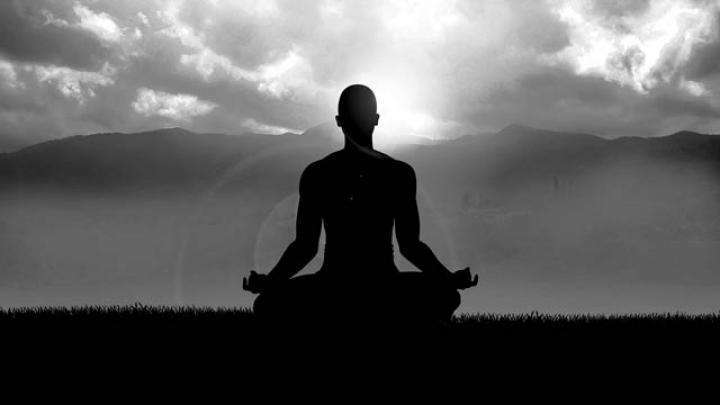 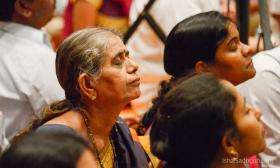 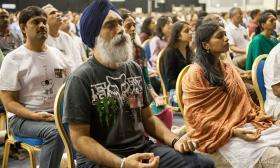 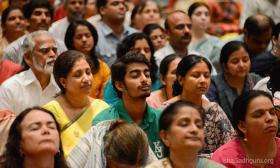 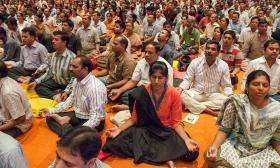 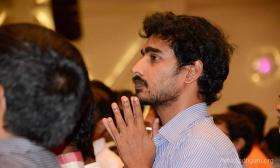 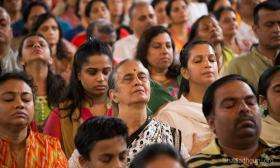 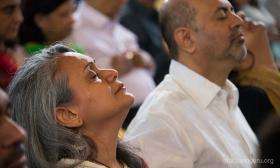 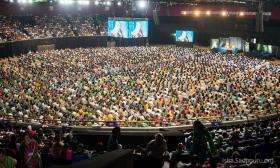 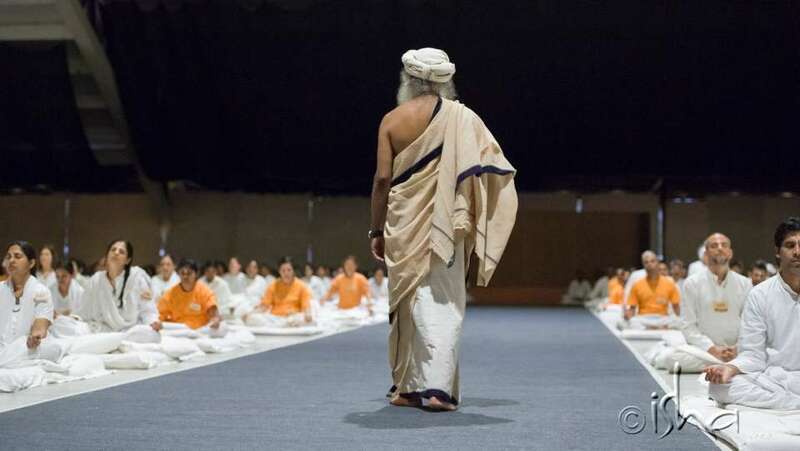 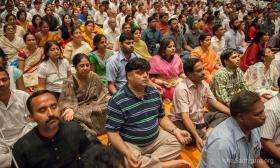 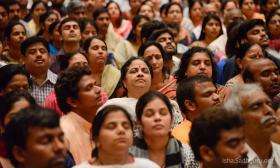 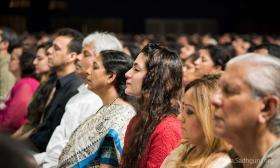 One of India's foremost image management experts, Dilip Cherian, seeks answers from Sadhguru about yoga, its origins and its significance to the 21st century human being. 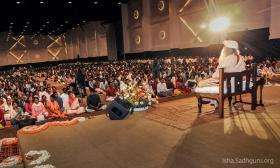 Padmashri award winning actor and social activist, Anupam Kher, explores various aspects with Sadhguru, including Indian democracy, children, and the power of attention.